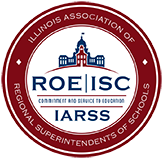 Click here to be directed to ISBE’s Division of Educator Licensure. 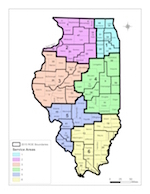 The links will provide information on the Illinois licensure process for both new and experienced educators. 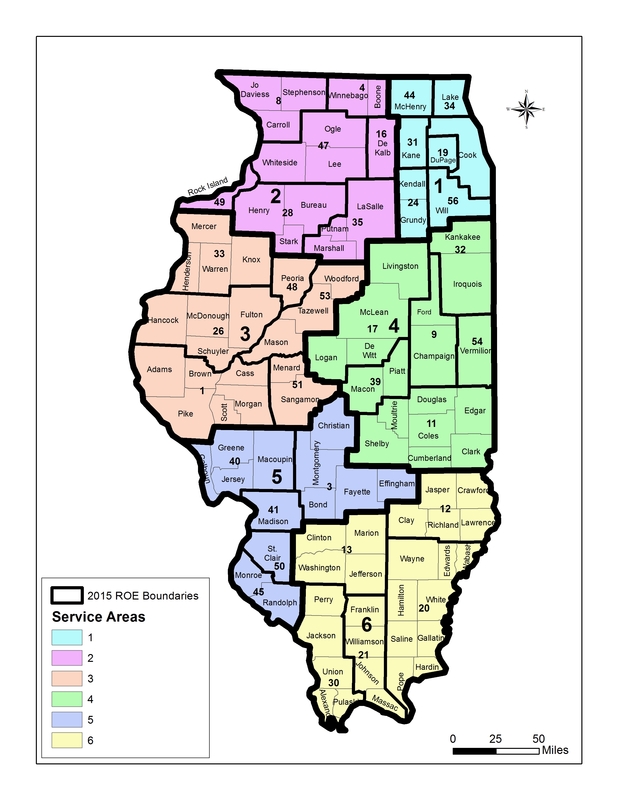 If you have specific questions regarding the licensure process, please contact your regional office by accessing our directory.